According to reports Harlequins are in contention to sign Wasps scrum-half Joe Simpson. 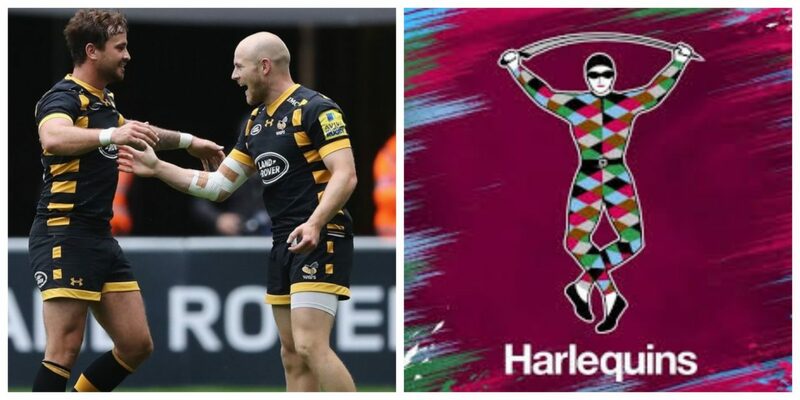 RugbyPass is reporting the London club are winning the race to land the explosive number nine, with all five of Quins’ current number nines in contract years. Simpson is reported to be fed up playing back up to Dan Robson at the Ricoh Arena and is keen to make the move back to London. He as reported to be close to joining Championship big spenders Ealing Trailfinders last summer but they were unable to meet his wage demands. However whether Simpson would be willing to head to a club where he would likely play second fiddle to Danny Care is still to be seen. Care, 31, is also out of contract at the end of the season.